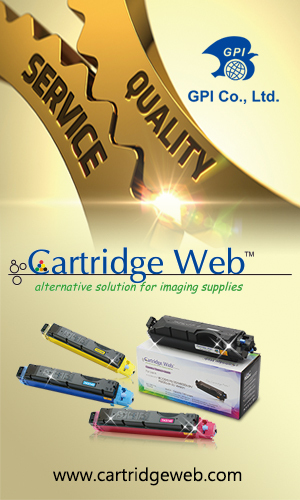 The OEM has announced the launch of new business inkjet MFPs designed to benefit companies, in particular SMBs. 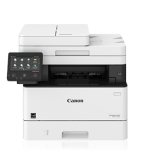 For those tight on time and resources, particularly in small-to-medium sized environments, Canon U.S.A., Inc. says it becomes especially essential to implement office equipment that requires minimal service and can help employees utilise worktime efficiently. 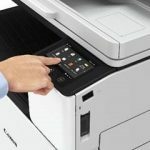 On a mission to help those companies flourish and with printing expertise from desktop to production, Canon reveals it is debuting the Canon WG7200 Series Multifunction Printers. 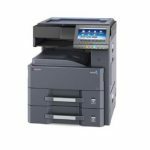 The Canon WG7200 Series Multifunction Printers offer consistent, high-quality output through user replaceable consumables and Jam Defying Design. Their self-serviceable designs can help offices boost workflow productivity and maximise uptime. 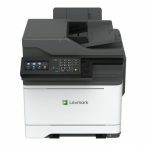 The series includes four multifunction printers: the WG7250Z, WG7250F, WG7250, and WG7240. 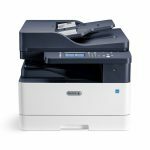 Each provides a fast first printout time of 6.5 seconds* with print speeds ranging from 40ppm** (WG7240) to 50ppm** (WG7250, WG7250F, and WG7250Z) in General Mode and up to 70ppm** (WG7240) or up to 80ppm** (WG7250, WG7250F, and WG7250Z) in Office Document Mode) in both colour and black and white. 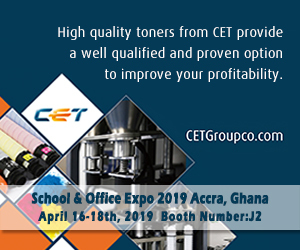 Paper widths of up to 13″ feed over a Canon FINE (Full-Photolithography Inkjet Nozzle Engineering) stationary print head during printing to help achieve these fast print speeds. 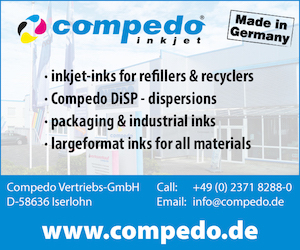 The print head system is designed to help promote the smooth delivery of ink by reducing turbulence of airflow. 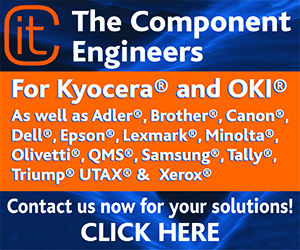 Optical and in-nozzle sensors monitor ink ejection to help ensure reliable printing performance. 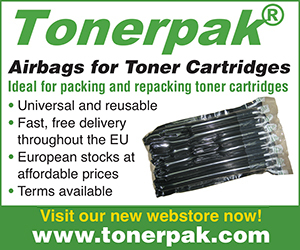 A newly designed ink formulation with low surface tension allows inks to absorb into the paper in a short amount of time and helps minimise smearing and bleeding. The multifunction printers’ smooth, gently curving paper feed helps limit the frequency of jams by allowing for a straight paper path. 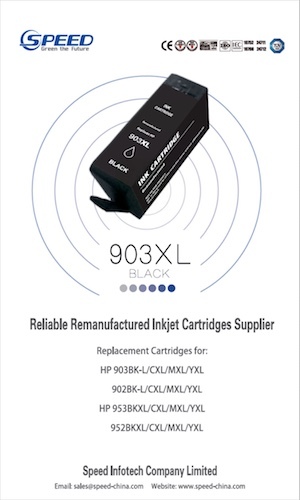 Each printer supports a wide range of media, including envelopes, paper sizes from 4-inches by 6-inches up to 13-inches by 19-inches, matte photographic paper, and a wide range of paper weights. 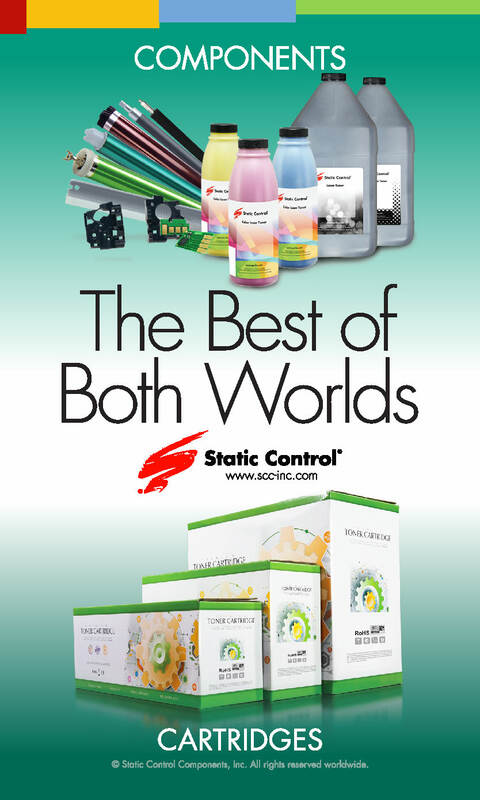 Customers are now accustomed to devices that get them what they need with a touch of a button. The user-friendly, five-inch colour LCD touch panel makes setup easy and allows users convenient access to print, copy, scan, and other functions. 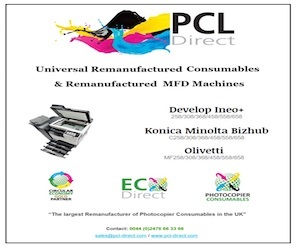 On each printer, the covers that open are located on only the front and right sides of the machine, so that the printer can easily be installed alongside a wall or in a corner to help maximise valuable office space. 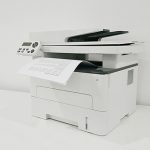 The Canon WG7200 Series Multifunction Printers are expected to be available for purchase in Q1 2019. 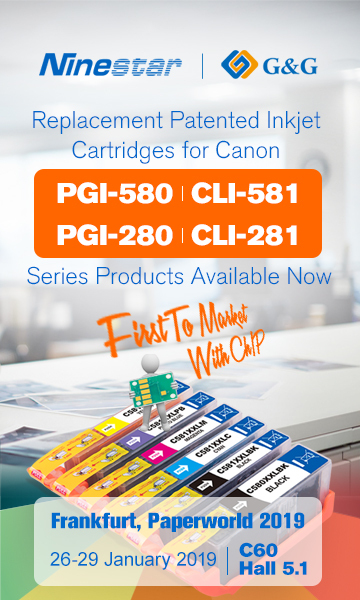 For more information, visit https://www.usa.canon.com/WG7200Series.